One thing that I really miss about living the States is the abundance of cheap shopping options. I love stores like Target and Marshall’s because you can find everything you could possibly want for very little money. But I’m even more obsessed with Dollar Tree and Five Below. I get giddy with excitement every time I walk in because I already know exactly what everything costs. This highlights another thing about me is very stereotypically American. I shop because it’s cheap and not necessarily because I need anything. Naturally, I accumulated a good amount of unnecessary items over the years (My parents “affectionately” refer to it all as crap). When I moved to Denmark, I left the majority of these purchases behind, but the urge remains. Unfortunately, shopping here in Denmark can get quite expensive, and I was getting used to only buying things when I really needed it. But then I found my new favorite store. Behold! The glory that is TIGER! Tiger is the perfect destination for an American shopper like myself. 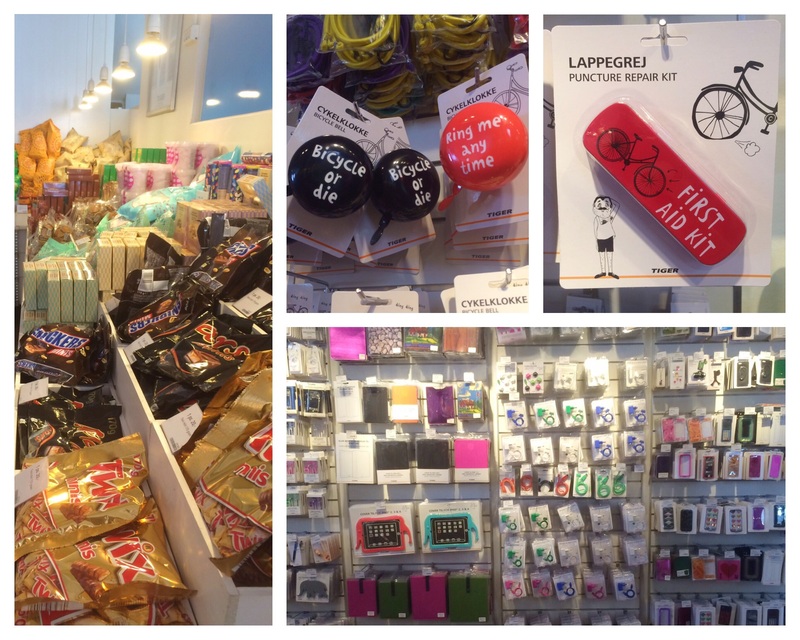 Most items are priced between 10-50 DKK (1.50-7.50 USD), and it’s all super adorable. The Ikea-esque maze *gently* forces you to look at every single item, so it’s really easy to fill your basket quickly. New Tiger purchases pop up pretty frequently in our home which keeps me happy without hurting the Viking’s wallet. The next thing that made me smile was the selfie stick. 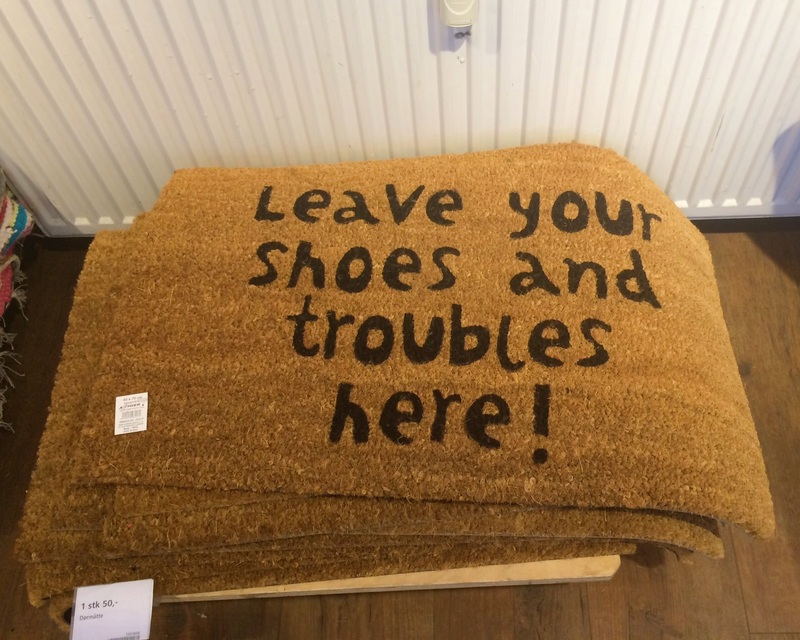 Only 40 DKK. Though a bargain, I did not add this to my basket. Next up, the lovely strawberry area. Clock, timer, hand soap, etc. All painfully adorable. When I turned around I saw the huge wall of sunglasses. I love buying my sunnies from Five Below, and these are just as cheap and just as cute. Hello summer! I moved right along and saw the snack area. I’m pretty happy to see Twix and Snickers mixed in with a bunch of Tiger exclusives. Their chips are actually quite delicious. More things I loved getting from Five Below were phone accessories. Luckily, Tiger has me covered here in Denmark! I can pick up my chargers and my phone cases on the cheap. Next to phone stuff is the bike wall. Biking is hugely popular in Copenhagen, and Tiger has everything you need for your bike: locks, horns, seat covers, mirror, etc. My personal faves were the bells and the tire repair kit. But in retrospect, I’m kind of regretting not getting those cookie cutters. They’re so absurdly entertaining. The best part about this area is definitely the wall of spices. If you can’t find it in the grocery store, it’s probably here. 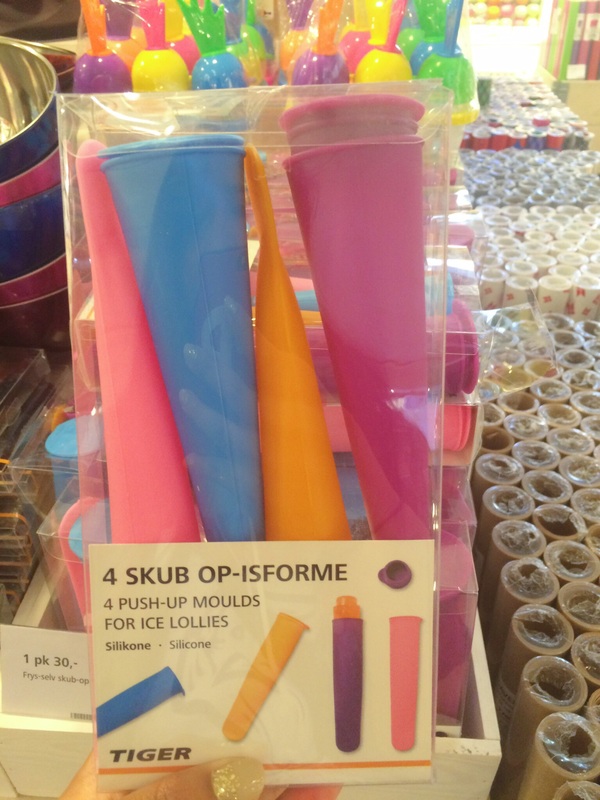 The one thing I did pick up in the kitchen section was this set of awesome popsicle molds. (Though I refuse to call them ice lollies…) I’m curious to see if they work, so you can probably expect a future post about these bad boys. As you wander around the store, you see the health and beauty area. There’s lots of cosmetics and hair accessories, but the highlight for me was the selection of “plasters” or Band-aids. I have never seen them labeled as “plasters” before coming to Denmark. And seriously, how cute is that first aid box?? At the very back of the store is the wall of candles. They come in so many sizes and colors, so the presentation is pretty stunning. 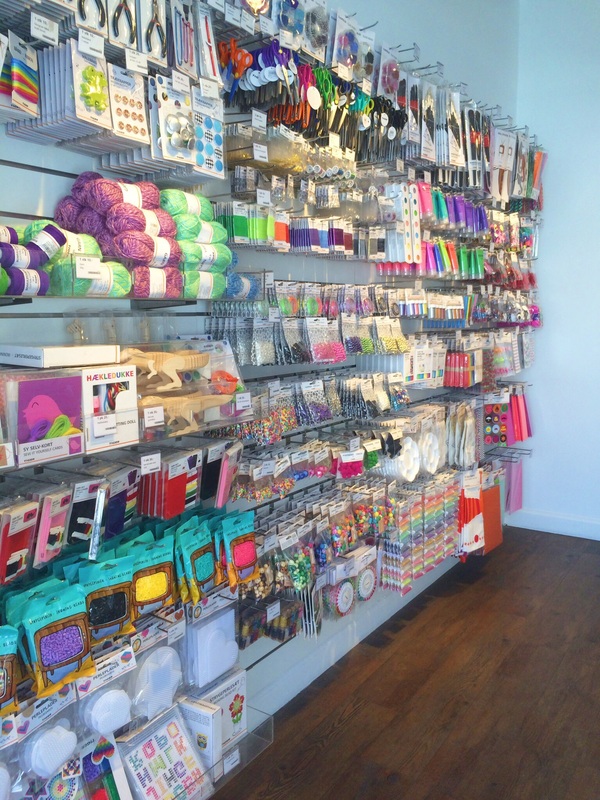 My personal obsession with candles makes this is one of my favorite parts of the store. 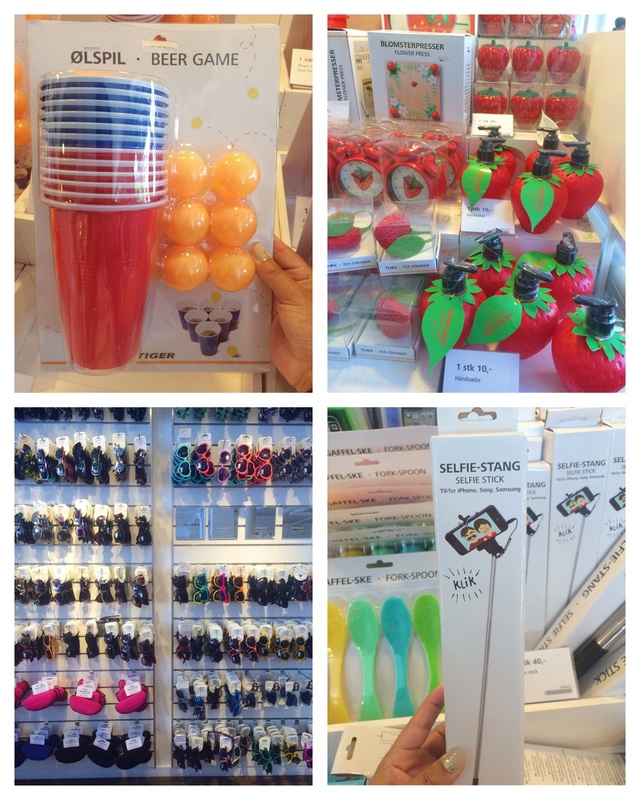 Then there’s the party decoration section. From what I’ve seen in Denmark so far, decorating for a birthday party is similar to Americans decorating for the Fourth of July: the flag is everywhere. So naturally, the party section has everything you need for a Danish birthday, lots and lots of Danish flags. Also, check how cute those picnic baskets and blankets are. 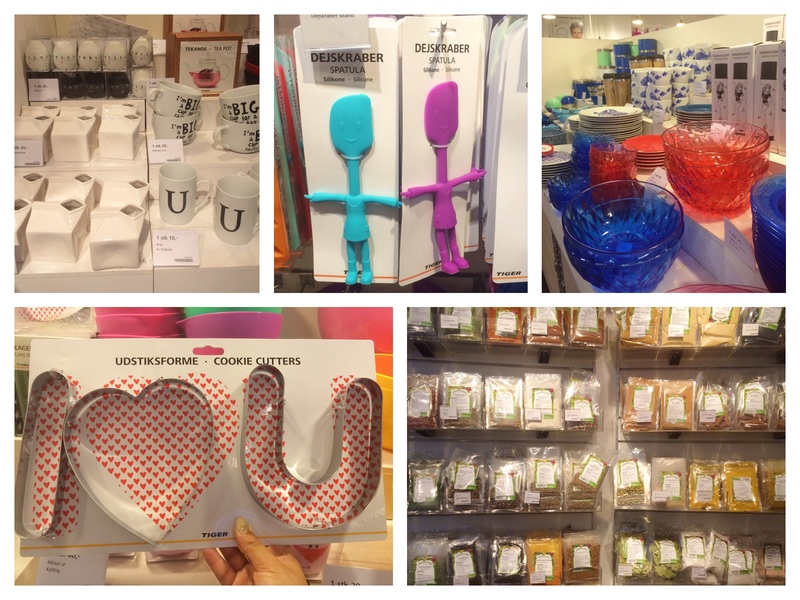 Totally going back for a basket…only 50 DKK! 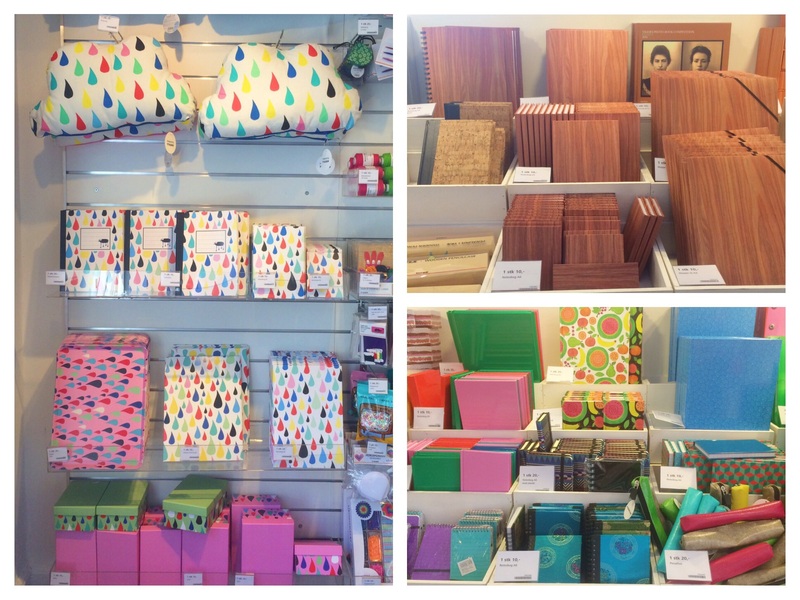 The first thing I saw upstairs was this great selection of notebooks. There’s lots of sizes, patterns, and colors to choose from. Bonus points for the matching pillows. 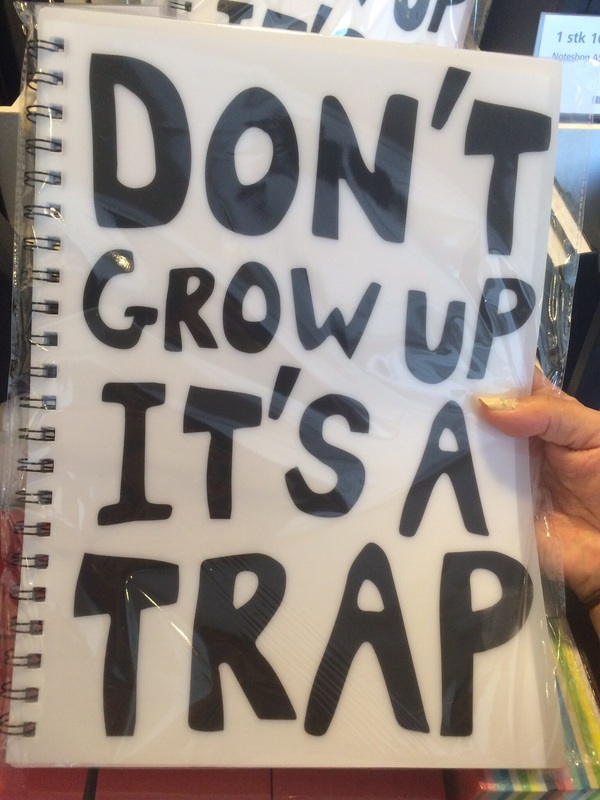 The highlight of the stationary section was this notebook. I picked it up in the smaller size. Bonus: There’s also a few books in this section, and this was by far the most entertaining. By the notebooks, you’ll find the office/school supplies. 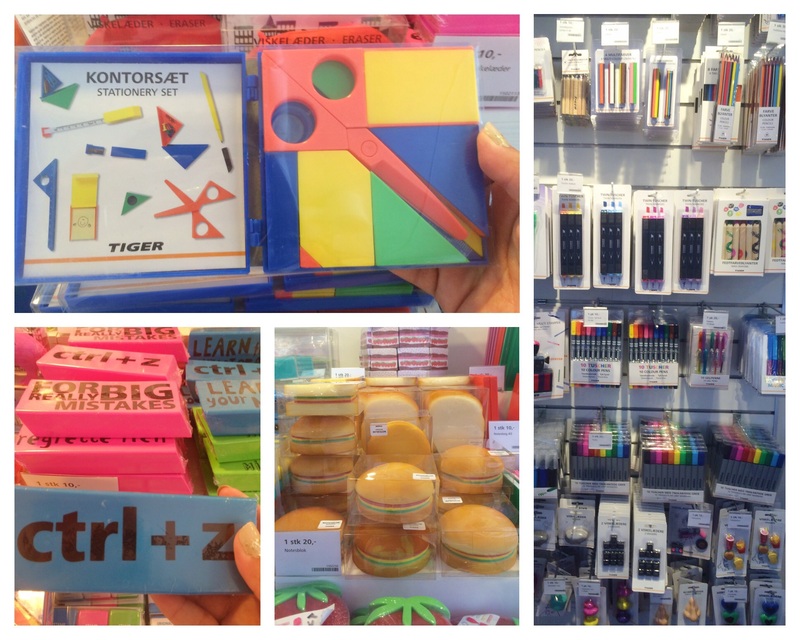 I found these nifty stationary sets, novelty erasers, and hamburger/sandwich notepads, but what gets me most excited is the wall of pens, pencils, etc. I’m going to start my teaching job in August, and I’m going to need a lot of these. Just like the Dollar Store back home, Tiger is a teacher’s best friend. 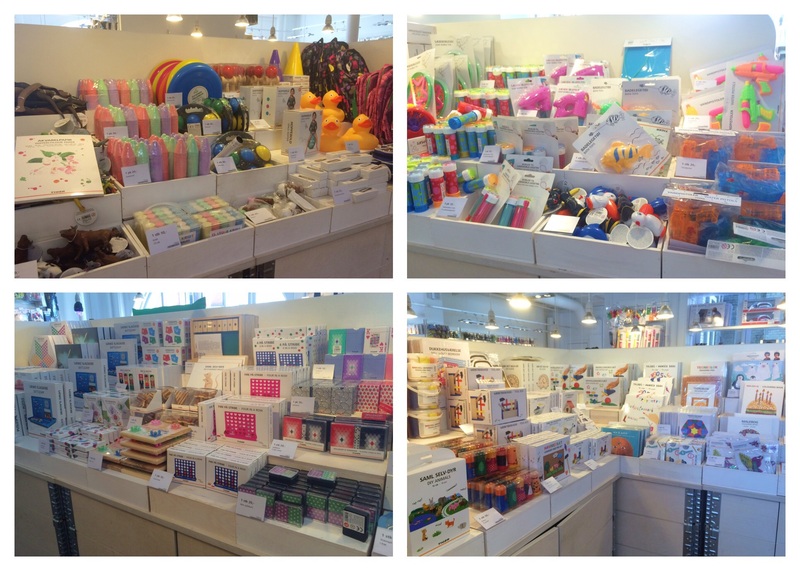 The Dollar Store is great for finding cheap play things for kids in the US, and Tiger provides the same here in Denmark. There’s so many games, toys, and activity books for children. BONUS: The view from upstairs is pretty awesome. 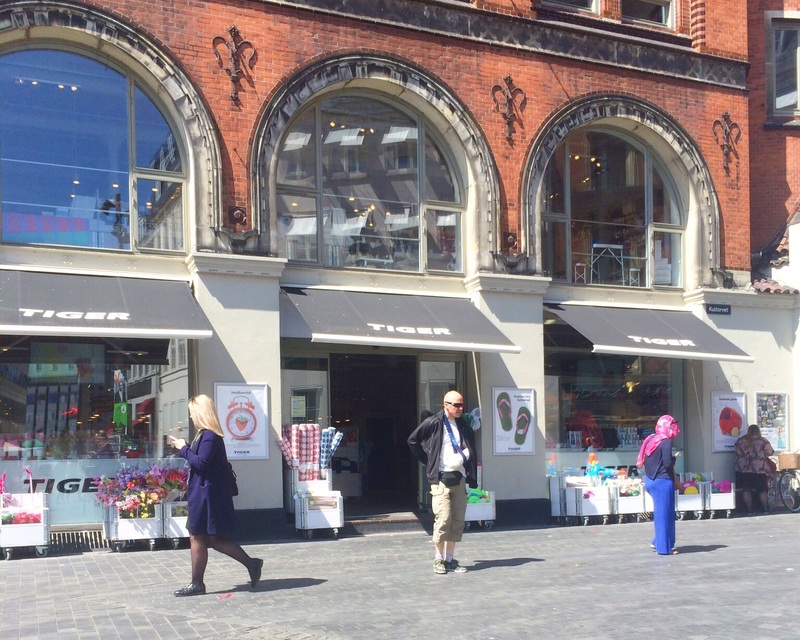 This particular Tiger store is located in the city center just past the Nørreport train station. The area is filled with shops and restaurants, so there’s lots of activity. Well I’m sorry to say that our tour of my neighborhood Tiger has come to an end. This is just one of 400 stores located in 26 countries. Most of these are in Europe, but I have good news for my American friends! Tiger has opened their first store in NYC! You can see more info on their site. Also, for some reason, the American version is called Flying Tiger. Though I took a lot of pictures, there was still a lot more that wasn’t photographed. This store is so filled with adorable little knick knacks I could do several posts on it, so don’t be surprised if there’s more Tiger-centric posts down the road. Do you have Tiger stores in your country? If not what Dollar Store alternatives do you have? This store looks adorable! I just checked out their site and the nearest one to me is over 200 km away. 😥 I’ll just have to stick with Tedi, even though it’s not as cute. That’s such a shame that it’s so far away 😦 And to be fair we don’t have Tedi here so I feel like I’m missing out on that! Have you checked out Søstrene Grene? 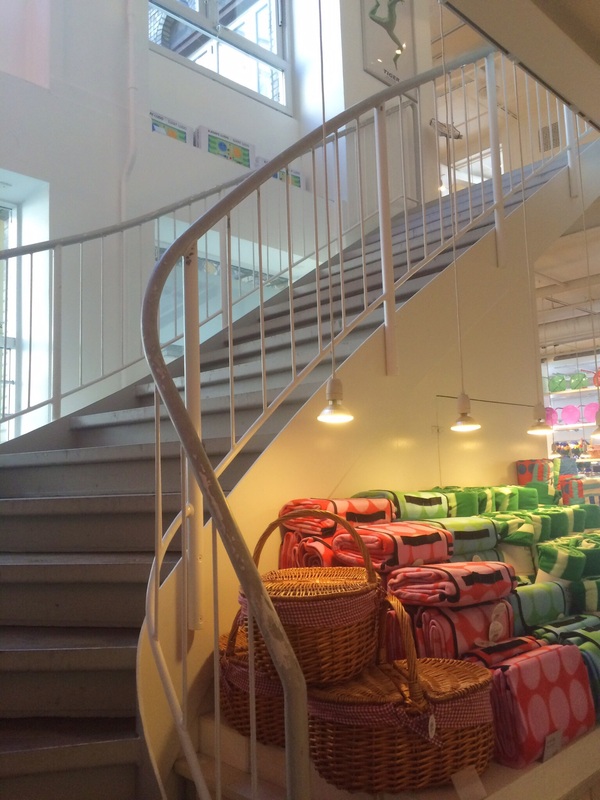 I love it more than Tiger, and the one on Strøget has a slide to get downstairs! 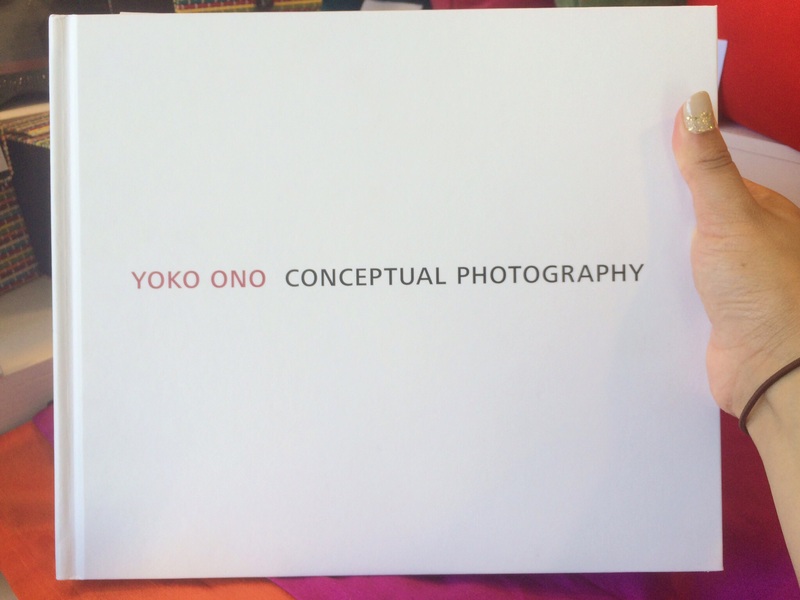 I have been to one of their stores, and I loved it! 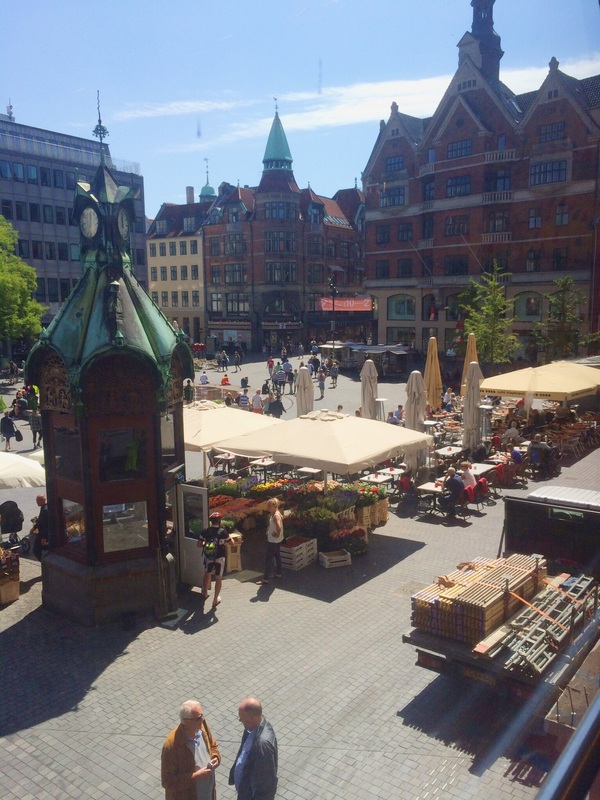 I haven’t yet been to the one on Strøget, but now it’s on my list! Omgosh thanks for sharing this! My sister is moving to Torino, Italy next month and this store will be perfect for her. That’s so good to hear! I’m glad you enjoy Tiger as much as I do 🙂 Best of luck to your sister! 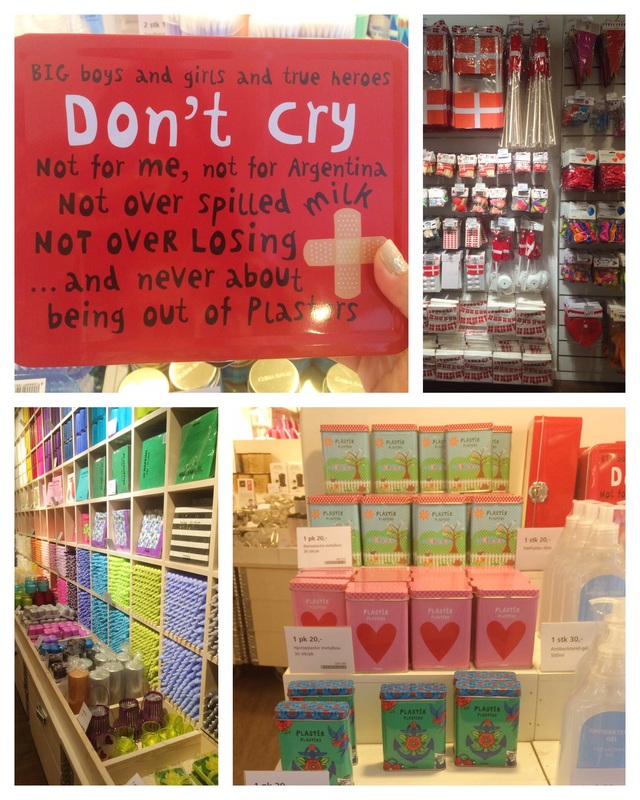 Great blog, you’ve covered everything here, and it really is a fab shop – the kind of shop you don’t actually ‘need’ anything from but spend ages browsing in anyway and handy for gifts.